Maximizes the volume of the eyelashes, making them extra black with a delicate glow. The brush is carefully designed for quick, precise and even application, contacting lashes at the roots and precisely combing through them. The clump-free formula allows to reach a desired effect in just one sweep. 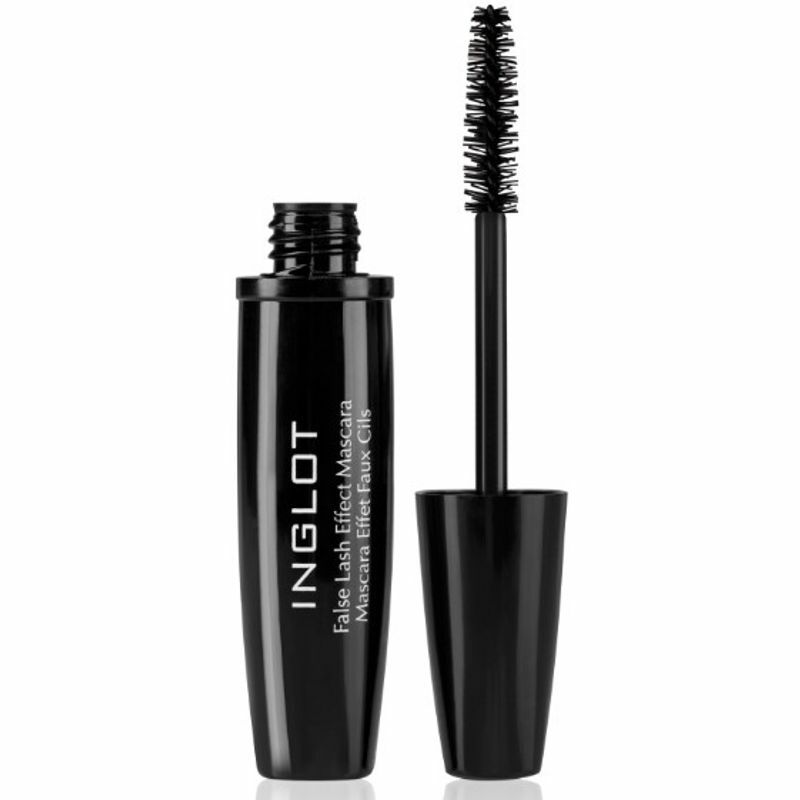 Smudge proof formulation ensures the mascara will stay where it belongs, but is easily removable. Explore the entire range of Mascara available on Nykaa. Shop more Inglot products here.You can browse through the complete world of Inglot Mascara .